During this time of year we often reflect on are life’s journey are fortunes and are mishaps. For some of us are life journey can be very challenging at times. 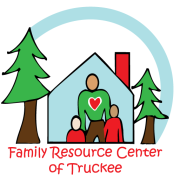 The Family Resource Center of Truckee helps families and individuals in need during these challenges. The FRC strives to promote social and economic success by providing education, mobilizing resources, and advocating for change. Building community one family at a time. 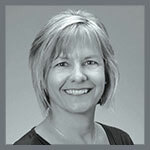 The Family Resource Center is a crucial part of our community and is very near and dear to Carmen’s Carr’s heart. Click here to view this short video about Give Back Tahoe. Please give us the support by making any donation to the FRC.